Sections that pan and zoom as you scroll. Add basic info with a click to learn more. 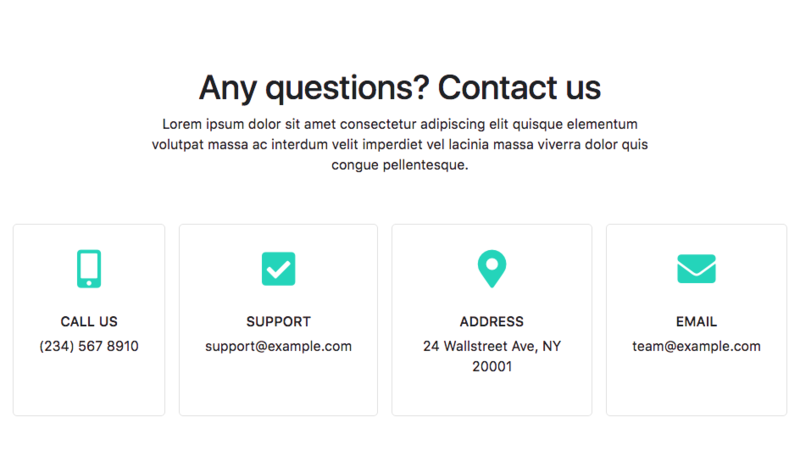 Simple, responsive section for your contact info. Diamond layout to showcase your team. 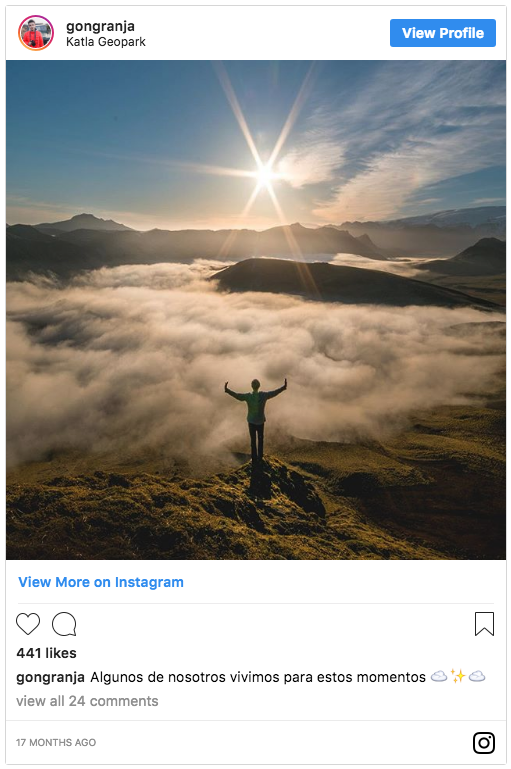 Embed your Insta posts anywhere you want.